^ "A | More | Perfect | Union". amhistory.si.edu. Retrieved 2018-10-06. 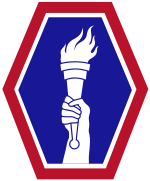 ^ "100th Battalion, 442d Infantry". history.army.mil. Retrieved 2018-10-06. 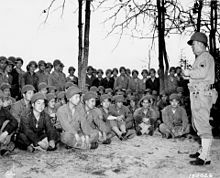 ^ a b c d e "Go For Broke National Education Center - Preserving the Legacy of the Japanese American Veterans of World War II". 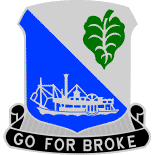 Goforbroke.org. Archived from the original on 13 August 2012. Retrieved 2012-08-17.